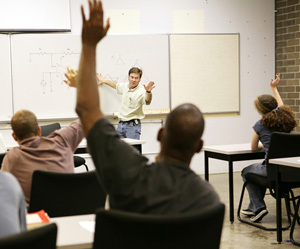 Our train-the-trainer courses are designed to provide participants with the proper knowledge, techniques and materials to successfully teach others a wide variety of health and safety topics, and assist your organization in maintaining legislative compliance. Our Train-the-Trainer day explores proper adult learning techniques and instructional design principles. It is a prerequisite to all our other Train-the-Trainer courses. 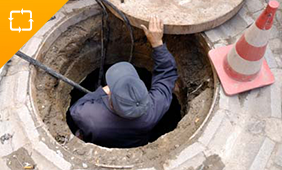 This program will provide the information needed to become a competent trainer, understand how to convey potential hazards of working in confined spaces, and requirements necessary to control those hazards prior to entry. 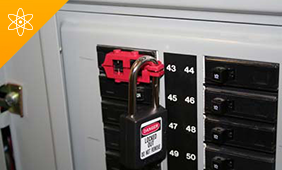 This program will ensure trainers understand the importance of educating management and workers to recognize hazards associated with uncontrolled energy, and the proper methods of controlling that energy through a properly developed, and implemented lockout program. 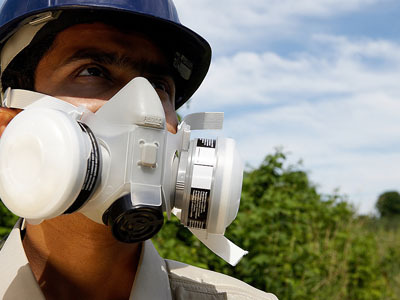 If respirators are used in the workplace, the employer is responsible for implementing a written respiratory protection program. Training is an essential element identified within the program. Our course provides a new or seasoned workplace instructor with the knowledge and tools to effectively deliver this course in the workplace. 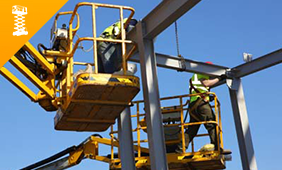 Our course is designed to provide trainers with the knowledge and skills necessary to be able to competently teach other workers to operate aerial work platforms safely, and efficiently including the use of fall protection equipment. 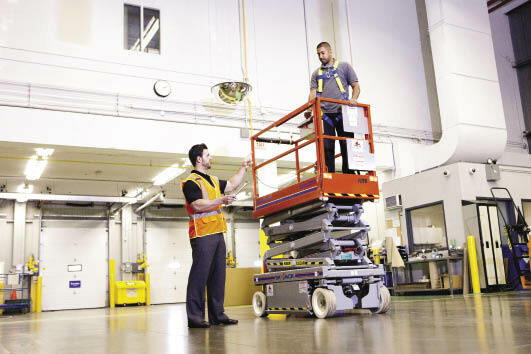 Current standards require that trainers are familiar with lift truck applications, limitations and restrictions. Our program will teach trainers how to teach others to recognize and control hazards associated with the equipment and the environment in which they are operated. 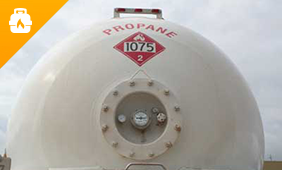 Safe operating principles and procedures of the equipment will also be covered. This course will provide trainers with an understanding of how to successfully teach the hazards associated with operating overhead cranes, proper pre-use inspection, and safe operating principles of the equipment. 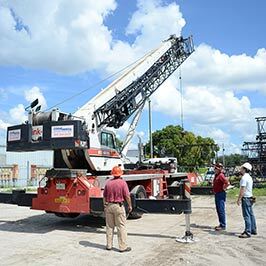 Our course is designed to provide participants with the knowledge and skill required to teach workers how to recognize and control hazards associated with the telehandler lift trucks and the environment in which they are operated in, as well as the safe operating principles and procedures of the equipment. Our program provides trainers with knowledge of fundamental health and safety topics and how to teach these topics to workers so they can be healthy, safe, and productive contributors in the workplace. This course teaches trainers how to facilitate a TDG program specific to their working environment. 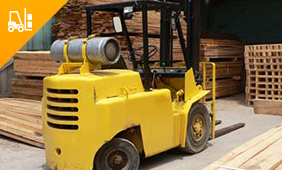 Our comprehensive course provides participants with an understanding of the regulatory requirements when preparing goods for shipping, handling or receiving. This course will provide trainers with an understanding of the fundamental requirements of WHMIS legislation, including the WHMIS system, hazards, classifications, labelling, SDS and the health effects of these hazards. 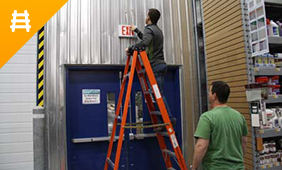 Our course is designed to provide trainers with an understanding of how to convey the importance of fall hazards and controls. 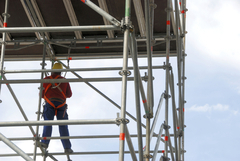 The program will provide workplace instruction into the appropriate selection, use, and limitations of various types of fall protection, and arresting equipment. Additionally, this course will teach trainers how to relate the importance of harness inspection, donning, and doffing in the workplace. Our course is designed to provide trainers with an understanding of how to teach the duties and responsibilities of working at elevated heights, potential fall hazards and controls, and appropriate selection, use, and limitations of various types of fall protection, and arresting equipment. 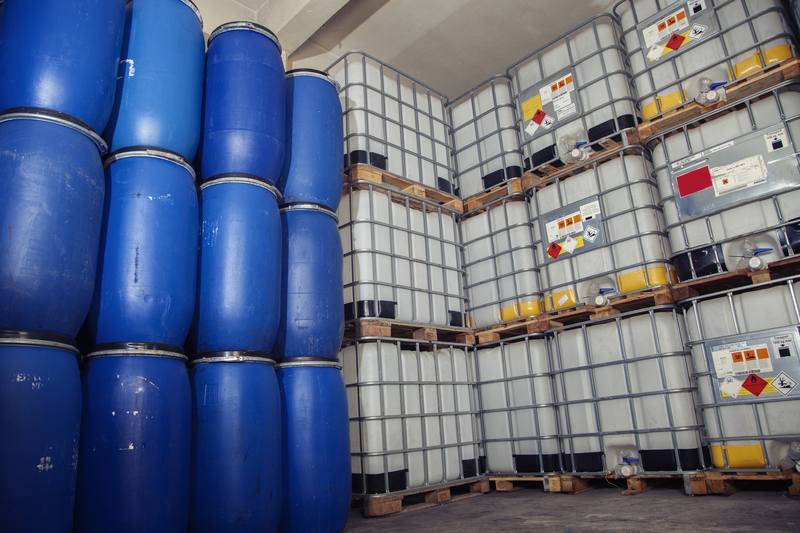 Failure to recognize and control hazards associated with exposure to biological, chemical, and physical agents has led to an increase in occupational illnesses. 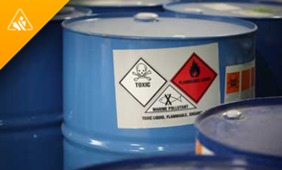 Individuals who may be exposed to these hazards must understand how to identify WHMIS controlled products their facility and the purpose and significance of the information provided through labels and Material Safety Data Sheets (MSDS). 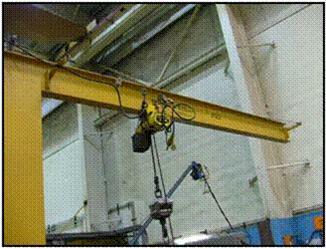 Mobile boom cranes are an essential piece of equipment required for safe and efficient material handling on construction and industrial job sites. Competent operators that apply what they have been taught, contribute to overall site safety through their training, knowledge and experience.